ANTONIO “TONY” MOZINA, age 91, passed away on April 12, 2019. Beloved husband of the late Mary C. (nee Sobey); loving father of Marilyn, Sharon, and Mark; dear uncle and great uncle; best friends of Tanner and Dakota. 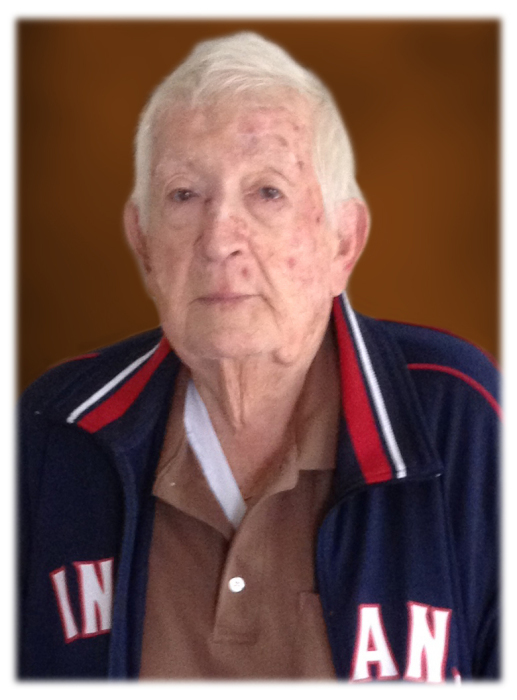 Tony served in the U.S.A.F and was a longtime member of the Maple Hts. Catholic Club. His family would like to thank the staff at Riverview Pointe Care Center for their care and kindness! Friends may call at THE FERFOLIA FUNERAL HOME, 356 WEST AURORA RD. (OH RT 82), SAGAMORE HILLS FOR VISITATION ON TUESDAY FROM 2-4 AND 6-8 P.M. Funeral Wednesday 9 a.m. at the funeral home. Mass of Christian Burial 10 a.m. at St. Monica Catholic Church. Interment All Saints Cemetery.